I have a few hours time before my flight departs. 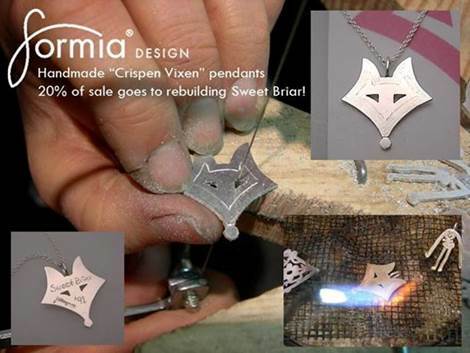 Tomorrow, Vixen Watch will not be issued but will be back on Wednesday. 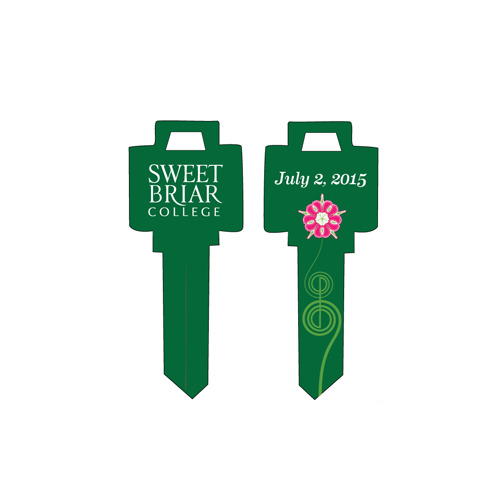 Please check Sweet Briar news today. There are a lot of new articles and photos regarding fall classes, students moving in, and President Stone addressing alumnae in Charlotte. 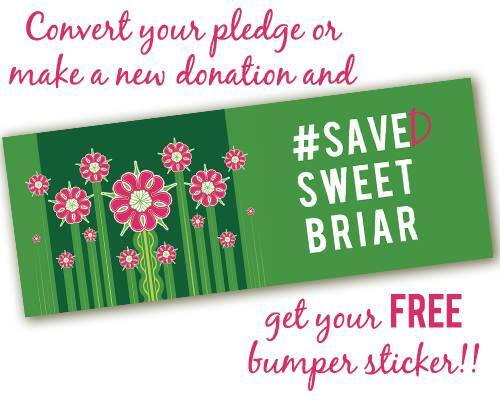 WE STILL HAVE TO RAISE $1.8 MILLION BY SEPTEMBER 2. President Stone speaking to a full room! We guessed perhaps 70 would attend… There’s over 150 here today! This just in! President Stone is speaking (at this very moment) and it is amazing! Holla Holla from Charlotte, NC at Charlotte Country Club. The Man – and let me tell you he is the real deal.